Low vision is the loss of sight that cannot be corrected with eyeglasses, contact lenses, or surgery. Low vision is different than blindness because, with low vision, you will still have sight. To be considered legally blind, your vision would need to be 20/200 with correction. If your field of view is restricted to less than 20 degrees wide, you would also be considered legally blind. If you have low vision and you are partially sighted, your prescription would be between 20/40 and 20/200. Our staff at Dr. Dorothy Park & Associates in Columbia, SC, can perform an eye examination and determine if you have low vision. What Are the Types Of Low Vision? Loss of central vision: This type is characterized by a blind spot right in the center of your field of vision. Loss of peripheral vision: This is characterized by a loss of vision on either side, above, or below your field of vision. Blurry vision: This is when objects both up close and far away are out of focus. Hazy vision: This is characterized when the objects in your field of view appear to have a glare or a film. Night blindness: This occurs when your vision is poor in dark places. How Is Low Vision Diagnosed? Low vision can be diagnosed during an annual eye exam. If your vision is making it difficult to handle everyday tasks, you will need an eye exam. Your optometrist will use special charts, special lighting, and magnifiers to test your visual acuity, your visual field, and your depth perception. How Is Low Vision Treated? If you can no longer see well with your glasses or contacts, you should schedule an appointment with Dr. Dorothy Park & Associates in Columbia, SC. Our doctors of optometry will perform low vision testing to determine if this is the cause of your vision problems. If low vision aids are required, our optometrist can recommend the necessary eye care to help you function in your everyday life. 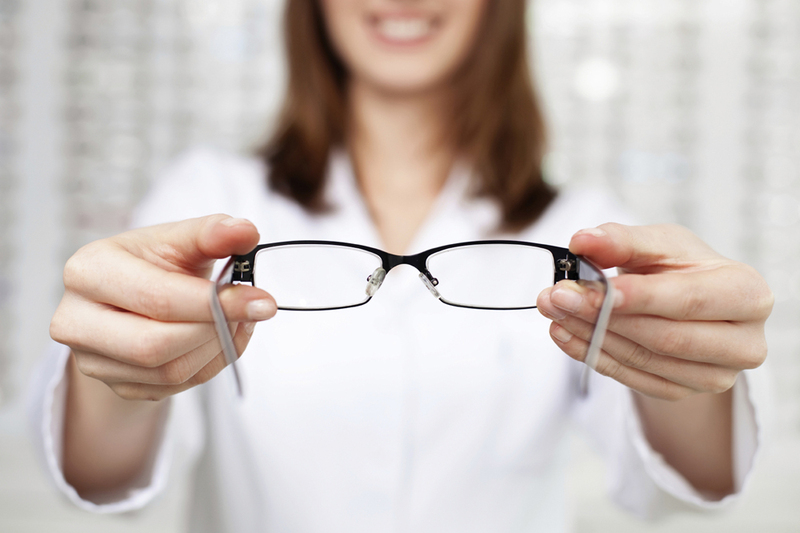 You can call our optometry office at 803-254-6306 to schedule an appointment today!